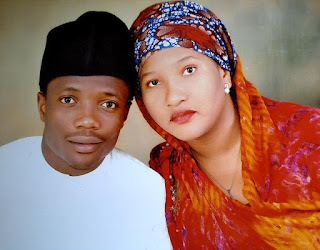 Nigerian Footballer Ahmed Musa arrested on suspicion of beating his wife after police swoop on his £850,000 five-bed home at 1am . The Nigerian striker, 24, was quizzed at his £850,000 five-bedroom home in Countesthorpe, Leicestershire, just hours after his side's 2-0 win over Sunderland. Police received a domestic abuse complaint against the player, who cost the Premier League club a record fee of £16.6million. A Leicester City spokesman said: 'We are aware that Ahmed Musa has today cooperated with a police inquiry relating to a disturbance in the early hours of this morning. 'The inquiry has since been closed and no further action is to be taken.